Not All Non-Final Orders are Immediately Appealable - В сложной финансовой ситуации приходит на помощь кредит наличными в Казахстане. Many non-final orders are NOT immediately appealable. The immediate right to appeal non-final orders are enumerated in Florida Rule of Appellate Procedure 9.130. (And, prior postings have discussed the burden in moving for a writ of certiorari based on a non-final order.) Fair or unfair. These are the rules that govern appellate proceedings. When you receive a non-final order that you believe impacts rights and decisions moving forward, make sure to review Florida Rule of Appellate Procedure 9.130 regarding those immediately appealable non-final orders. In a recent insurance coverage dispute (discussed here), the trial court declared that the insurer had a duty to defend its insured in a personal injury lawsuit. This declaration was issued in response to a motion for summary judgment. But, the order granting the summary judgment was a non-final order. The trial court did not enter a judgment against the insurer and did not declare the insurer was obligated to indemnify its insurer. Instead, the trial court simply declared that the insurer had an obligation to defend its insured in the lawsuit based on the underlying allegations in the lawsuit. The insurer did not like this declaration from the trial court and appealed. The Third District dismissed the appeal holding that the trial court’s order was not an appealable non-final order. 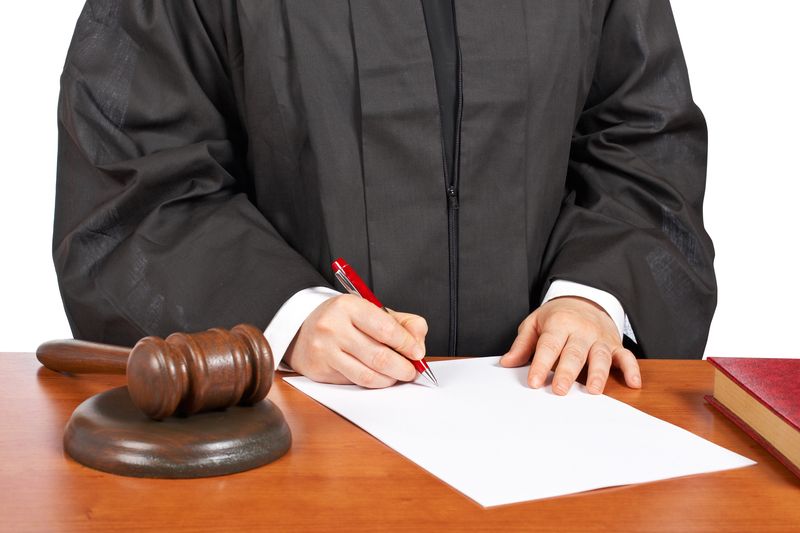 Just because the trial court issued an order granting an insured’s summary judgment does not in of itself make that an appealable final order. If there are no words of finality concluding the dispute, the order granting summary judgment is simply a non-final order. In this case, all the trial court declared was that the insurer had a duty to defend – but there was no declaration regarding the duty to indemnify or regarding potential damages. Hence, the appellate court did not have jurisdiction to entertain the immediate appeal of the non-final order.